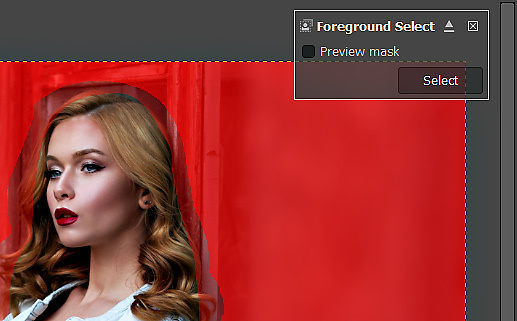 Today’s GIMP tutorial is going to focus on using the Foreground Select tool. This is a great selection tool for separating the foreground and background. For example; let’s say you want to remove your subject and place it on a different background. Or maybe you have something else creative in mind. 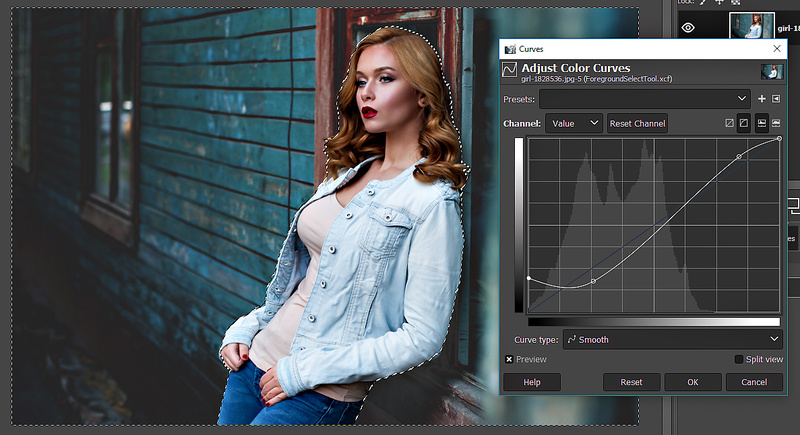 Like adding a Tone Curve adjustment to create an old-school retro feel. 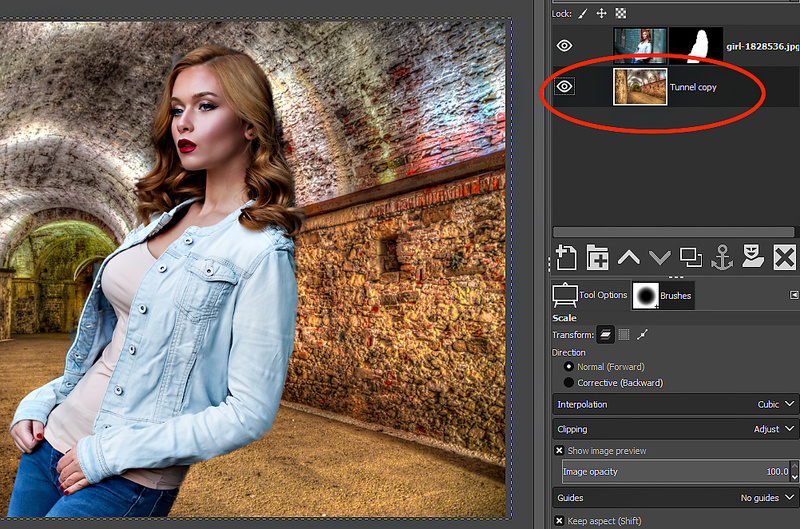 You can do all of the above and more once you’ve applied the Foreground Select tool in GIMP. I’ll share with you how to do the above two examples at the end of this article. Oh, and by the way, once you’ve made your selection you’re not limited to just changing the background. You’re only limited by your creative imagination! 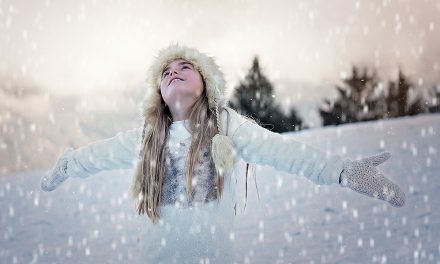 If you would like to practice what you learn, you can download the image used in this GIMP tutorial by downloading from Pixabay. 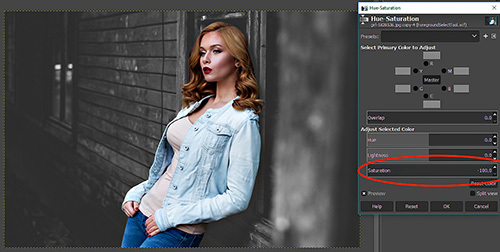 Once you have your image open, select the Foreground Select tool from your toolbar. Let’s go ahead and take a look at how we use the Foreground Select Tool. Then, you’ll be able to use it for your own artwork. The first thing we need to do is we need to make a rough outline of our foreground. This will tell GIMP this is the foreground and we want to add a selection to it and not the background. But first, let’s take a look at our tool options. The one I use the most is the default option – “Add to the current selection”. Occasionally I’ll use the “Subtract from current selection”. Next, we need to decide on whether or not to Feather the edges. This option will smooth out the edges so you don’t have jagged edges. The amount you want to apply is dependent on the size of your image. The higher the quality the higher the Radius. Although, I rarely go above 20-25. In most cases I’m around 5-20. Again, it depends on the image. You’ll have to experiment with your own images to determine what you like best. For this particular image (I downloaded the highest res file available from the photographer) I’m going to set the Radius to 10. As far as the other options, at the bottom, we’ll cover those as we apply the Foreground Select tool. Ok, let’s go ahead and apply a rough selection around our subject with the Foreground Select tool. 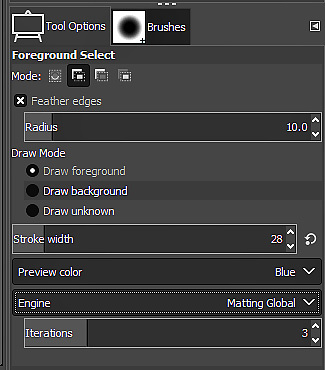 You don’t need to be precise since GIMP will do it’s magic once you’ve applied it, made your tool option selections and refined the selection process. To complete the rough selection you’ll need to take the tool back to the beginning. When you’re near where you started you’ll see these double yellow circles. This is your visual cue to complete the rough selection. Go ahead and release your mouse button. At this point, all we have is an outline that we traced around our subject. The next step is to hit your enter (if you’re on a PC) or return (if you’re on a MAC) key. This will transform your outline into 2 layers masks and will change your tool from the Lasso to a Brush. Now what? Glad you asked! The brush will be used to further refine the selection of the foreground. The overlay, on your subject, is a lighter shade vs. the overlay on the background. Foreground from your Background. Now, we need to give GIMP more information about our Foreground so it knows where to apply the selection. This is where the brush tool comes into use. But first, if you’re having a hard time seeing the overlays you can actually change the color (if needed). 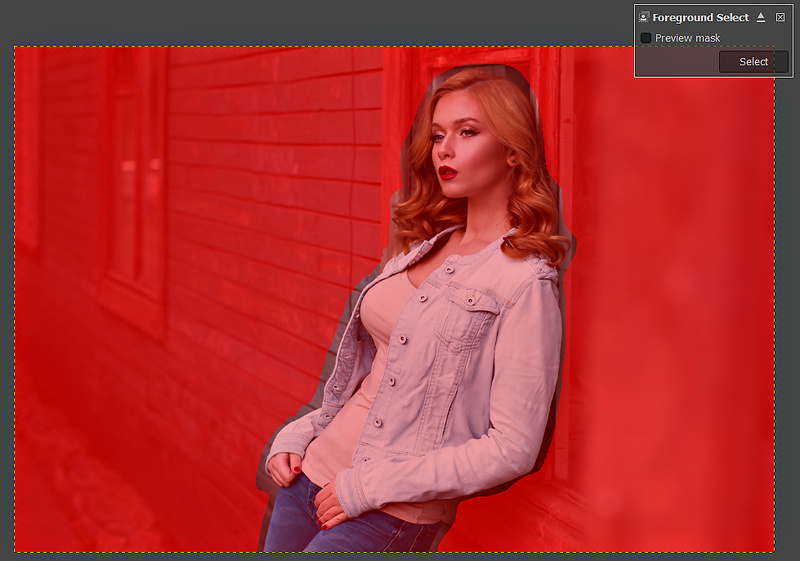 Fore example, let’s say you have a lot of red in your image and a red overlay is added (by default). This makes it difficult to see what you’re working on. 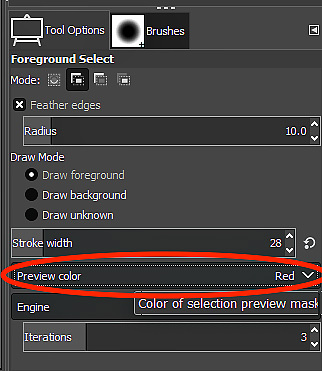 To change the color, go to the Tool Options and click on: “Preview color”. Select any color you want and presto… the overlays are updated. O.k., let’s refine our selection with our brush tool. The Stroke width will allow you to change the size of your brush. I like to start off with a fairly large brush to cover the majority of my Foreground. Then, I’ll select a smaller brush for the smaller details. Even smaller for things like stray hair. Go ahead and apply the brush and the color you’ll see is probably different from this image. That’s o.k. It doesn’t make a difference. The color being applied is based on the Foreground color you have setup. In this case, I have a green color (which is one of my brand colors). Go around the entire image with different size brushes to cover most of the subject. Again, like our rough outline it doesn’t have to be precise. However, you do want to make sure you’re not painting on the background. If you do, select “Draw background” in the tool options to “erase” the areas where you painted outside the line. Anyway… now that you’ve finished applying your brush let’s checkout what we have so far. Click on the “Preview mask” button (top right). Depending on the size of your image, your computer resources and Tool Option selections this could take a few minutes. Ok, now that GIMP has processed your preview what do you think? Well, the first thing you’ll notice is there are no longer 2 overlays. The background overlay has grown to the edges of your subject. Which is what we want. But, is it acceptable? How do we know? Great question. Is any of the background not covered with the mask? Is any part of the foreground covered with the mask? If so, you’ll need to refine your selection with the brush, again. Before you do that you may want to uncheck the “Preview mask” option. to automatically update your mask. Go ahead and uncheck and fine tune your brush strokes. Once you’re done, you may want to Preview the mask one more time before finalizing. If you’re still not happy with the results, no worries. There are a couple of other things we can do. One, you may want to check the brush type you have selected in the Brushes panel. If you don’t have a soft edge (which I prefer) or hard edge brush selected that could be the cause of your poor results. If you have a custom brush selected, that is not round, then that’s part of the problem. Two, the “Engine” being applied isn’t the best option for your image. Engine? Ok, let’s step back for a second. Everything we are doing is giving data to GIMP. GIMP, will then take that data to create the selection exactly where we want it. Around our Foreground in this case. The “Engine” is nothing more than an algorithm that GIMP uses to calculate and apply your selection. We have 2 Engine’s to choose from. If you’re on a PC that is. MAC users only have 1 algorithm (at this time – 2019). Take a look at your Tool Options and locate the “Engine”. 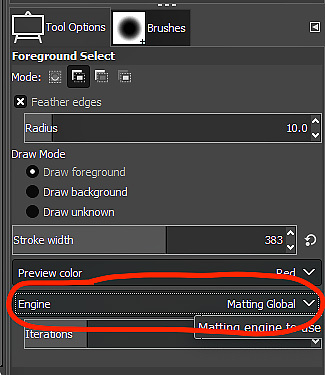 By default, Matting Global is selected. If you’re on a PC, you can click on that and choose a different algorithm; Matting Levin. Sorry MAC users (I’m one of you), Matting Levin seems to give me the best results (I’m set up with Parallels and run Windows on my iMac). If you can, select that option and see if that improves your results. If not, (with either option) just below the drop-down menu you’ll see some options to fine tune how the algorithm is applied. …click on the “Select” button. At this time, GIMP will do its magic and apply the algorithm to create your Foreground selection. Well, the Foreground Select tool isn’t 100% perfect. Sometimes it may miss some or your subject or maybe include some of the background. In that case, you can use another selection tool to refine your selection. 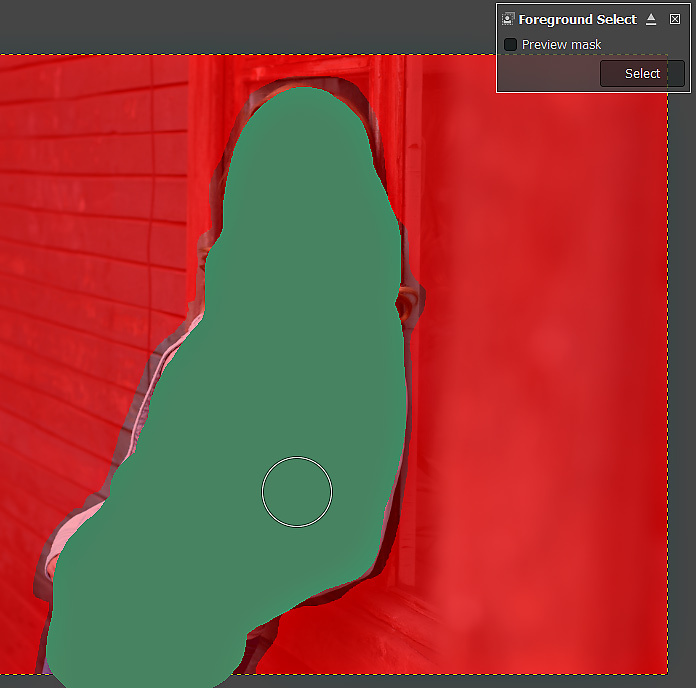 You could try adding or removing from your selection with the Lasso tool or maybe with the Quick Mask mode. It’s up to you on which tools you prefer working with. Ok, now the fun begins! But, really, now what? Well, what do you want to achieve? What is your creative vision for this project? Let me share a couple of ideas to get your creative juices flowing. 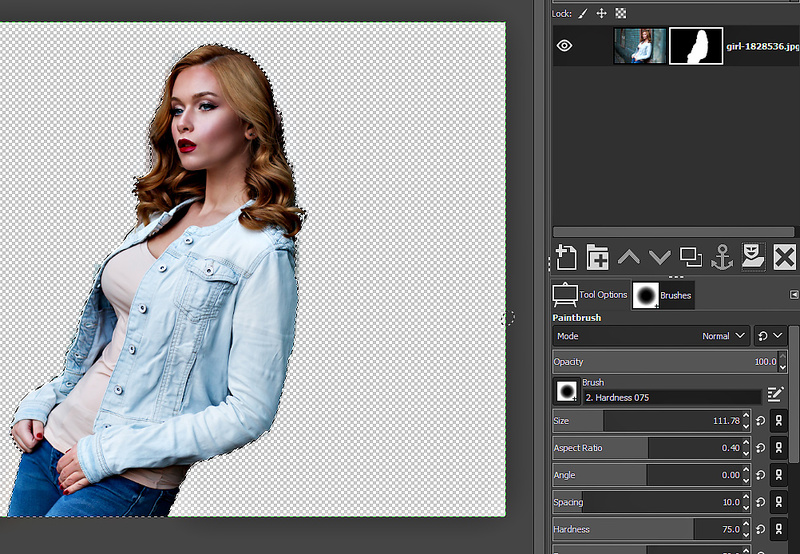 Removing the background, so you can add a different one, can be done easily by adding a layer mask. What if you want to do the opposite? 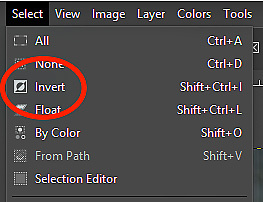 Go up to Select > Invert. This will invert your selection to select the background. 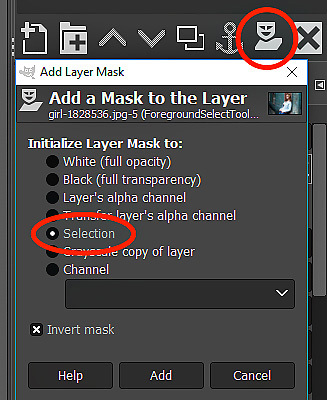 Now, add your layer mask (you can also invert with the “invert” option from the layer mask panel) like you did in the first option. Presto… the subject is now gone. 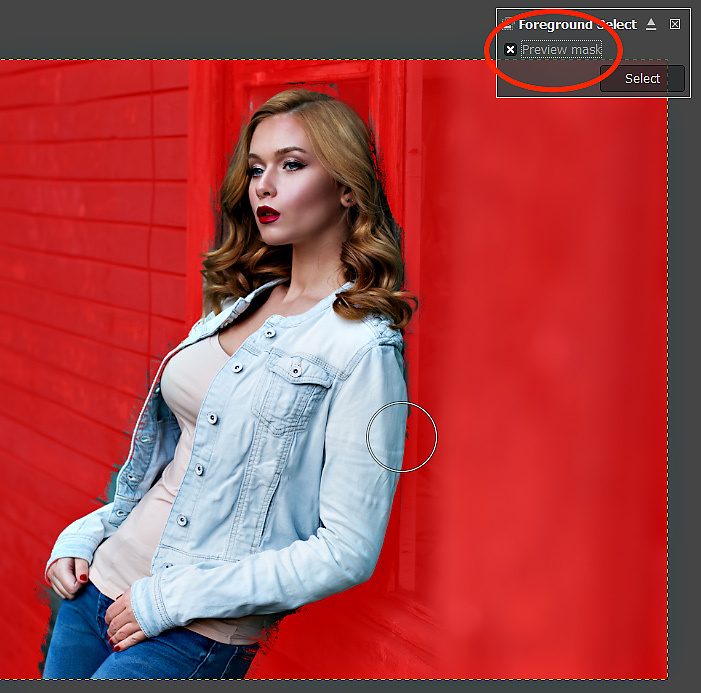 …instead of removing the foreground or background, let’s say you want to apply a custom edit to the background (or foreground if you so choose). 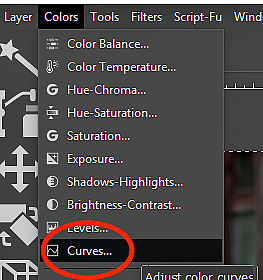 Make sure the background is still selected and go to; Colors > Curves. …this will create an old-school retro type look. 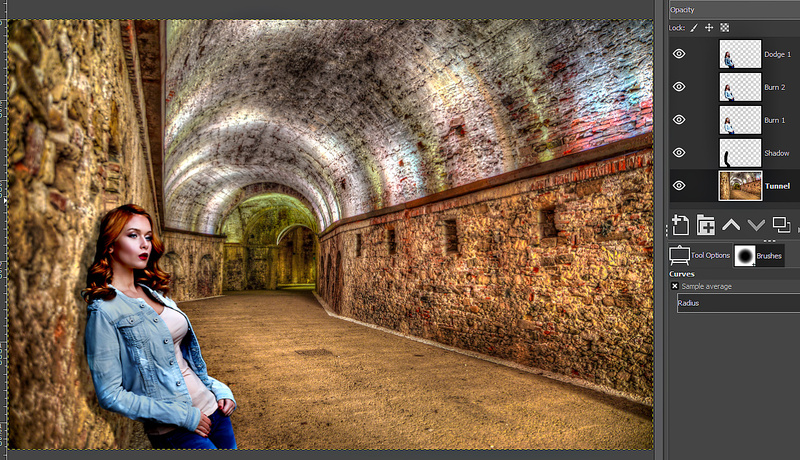 Ok, one more… turn off your Curves adjustment layer and make sure the original image layer is selected. Go to Colors > Hue-Saturation. Drop the Saturation to -100. You’re background should now be in black and white! I found another background image, on Pixabay, to replace the original. I then scaled and flipped my subject as needed. Plus, I did some dodging and burning to match the foreground and background. Oh, and I added a drop-shadow too! Although, it does need a little work to make it look more natural. Anyway… hope you enjoyed this tutorial. Can you please do me a favor? Post a comment below and let me know what you think or if you have any questions. Thanks and have an awesome day! All around nice guy. Father of 2. Spouse of 1 :). Photographer for 25+ years, Photoshop user since the beginning, Lightroom user since 2007. What can I say, I'm short on words.